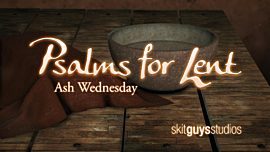 Based on Psalm 63, this call to worship invites us to praise and worship God. 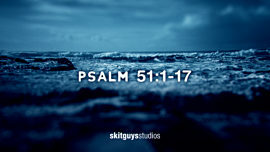 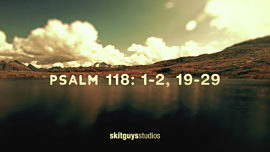 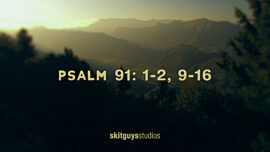 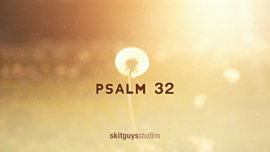 We’re reminded that He is our Deliverer. 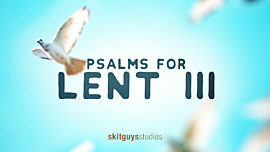 You can also purchase this video in the Psalms for Lent III collection, Week 3.